Wide receiver Christian Kirk runs a jet sweep against the Packers Sunday in Green Bay. In one two-play sequence, the Cardinals watched Christian Kirk Sunday show off what kind of playmaker he had become as a rookie. 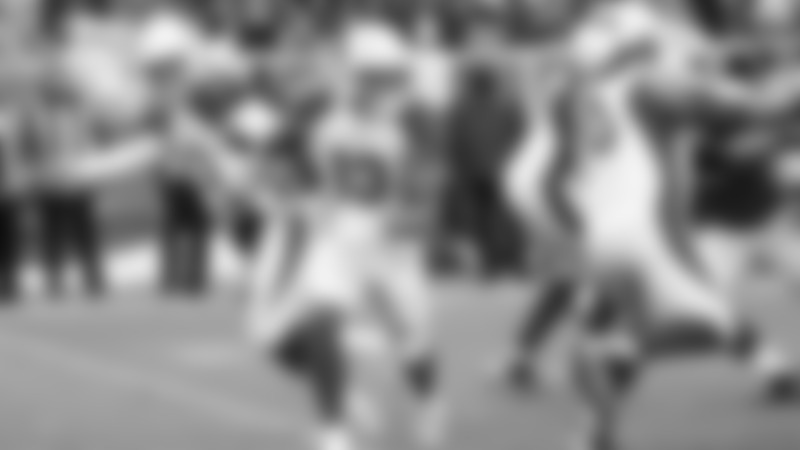 First, the wide receiver took the ball on a jet sweep and raced 23 yards down the right sideline. The next play, he made a wonderful move to create separation from the Packers defensive back and grabbed a 37-yard bomb – one that could have potentially been a touchdown had quarterback Josh Rosen thrown it far enough. Those yards alone set up a field goal from Zane Gonzalez and sparked a rare 10-point third quarter. Then, on the Cardinals’ final game-winning field-goal drive, the Cardinals watched as their dynamic second-round pick limped off the field, unable to continue – for what turned out to be the rest of the season. Monday, coach Steve Wilks said Kirk broke his foot and will be placed on injured reserve. Guard Mike Iupati, who suffered MCL damage in his knee, will also be placed on season-ending IR. Iupati’s loss hurts, but on a line that has been constantly shuffled anyway, the Cardinals have already put into place contingency plans. Kirk’s loss will be felt deeper. “His playmaking ability, I thought we saw that throughout the year,” Wilks said, “whether it was vertical down the field, on the perimeter, the screen game, the reverse. And the things you don’t see, like his preparation. This guy is a pro’s pro. Kirk has a team-high 590 yards on 43 catches, a reception total second only to Larry Fitzgerald’s 47. It can be argued that Kirk emerged as the favorite target of fellow draft pick Josh Rosen. 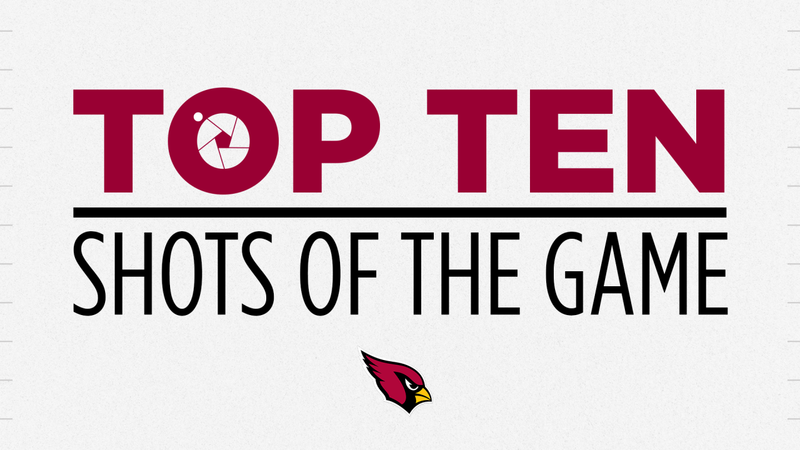 He definitely became the Cardinals’ main deep threat, and was the punt returner. That is all gone for the final four games. Wilks said he thought Chad Williams, who has missed the past four games with an ankle problem, should be back this week. Trent Sherfield – who made an impressive 21-yard catch to convert a key third down in Green Bay – will get a chance. J.J. Nelson is also available, and Wilks said practice-squad receiver Jalen Tolliver will be promoted as well. Fitzgerald remains the top target. On the offensive line, Iupati was replaced against the Packers by Colby Gossett. If Humphries is unable to return this week – and Wilks said after the game Humphries did have a setback with his knee – the starters likely will be the five that finished the game: Korey Cunningham at left tackle, Gossett, center Mason Cole, right guard Oday Aboushi and right tackle Will Holden. Three of them – Gossett, Aboushi and Holden – were not on the roster before Oct. 23. Meanwhile, Cole and Cunningham are rookies, as is Gossett.